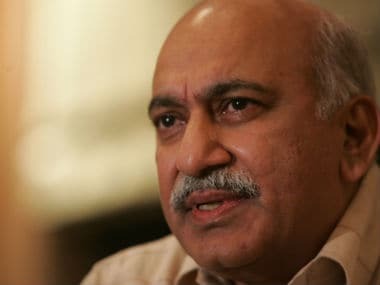 A day after MJ Akbar stepped down as the Minister of State for External Affairs in the face of mounting pressure following a spate of allegations of sexual harassment against him, the Editors Guild of India issued a statement and said it hopes the former minister "will also display the grace to withdraw the criminal defamation case". 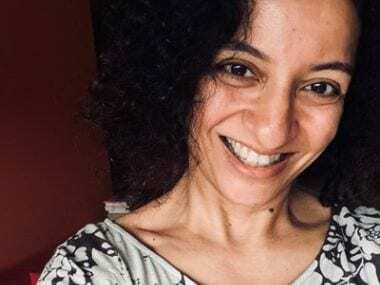 Akbar had on Monday filed a criminal defamation complaint against Priya Ramani, a journalist who has accused him of sexual misconduct around 20 years ago. The matter is listed for hearing at 2 pm on Thursday before the additional chief metropolitan magistrate Samar Vishal. 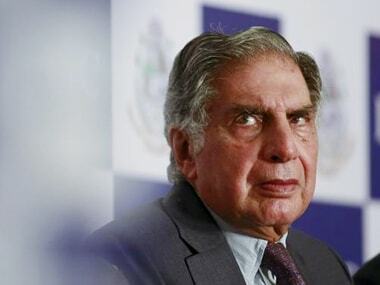 The Editors Guild of India said that while Akbar is "entitled to all legal instruments available to a citizen to seek vindication, it would be paradoxical for a veteran editor to employ the instrument of criminal defamation". 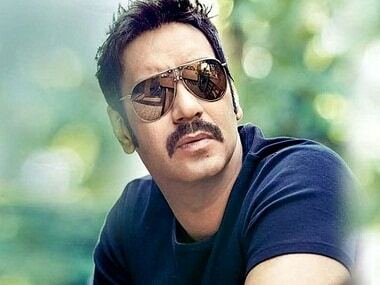 The guild further said that if Akbar doesn't withdraw the case, or in case he files any such case against other women too, it will offer its support to them. "If any of them were to need legal advice or assistance, the Guild will do the best it can to help and also appeal to eminent lawyers to represent them pro bono," the statement read. The Editors Guild of India salutes the courage shown by several women journalists in bringing to light instances of how they were sexually harassed. The resignation of Mr M. J Akbar from union council of ministers is a result of these women journalists’ courage to fight for a high principle: gender equality in the newsroom. We hope that Mr Akbar will also display the grace to withdraw the criminal defamation case he has filed against one of these complainants. While Mr Akbar is entitled to all legal instruments available to a citizen to seek vindication, it would be paradoxical for a veteran editor to employ the instrument of criminal defamation. More so for Mr Akbar who happens to be a former president of the Guild. But if he doesn’t, or in case he files such cases against other women too, the Guild offers its support to them. If any of them were to need legal advice or assistance, the Guild will do the best it can to help and also appeal to eminent lawyers to represent them pro bono. The entire text has been reproduced from the Editors Guild of India website and has not been edited by Firstpost for clarity or style.